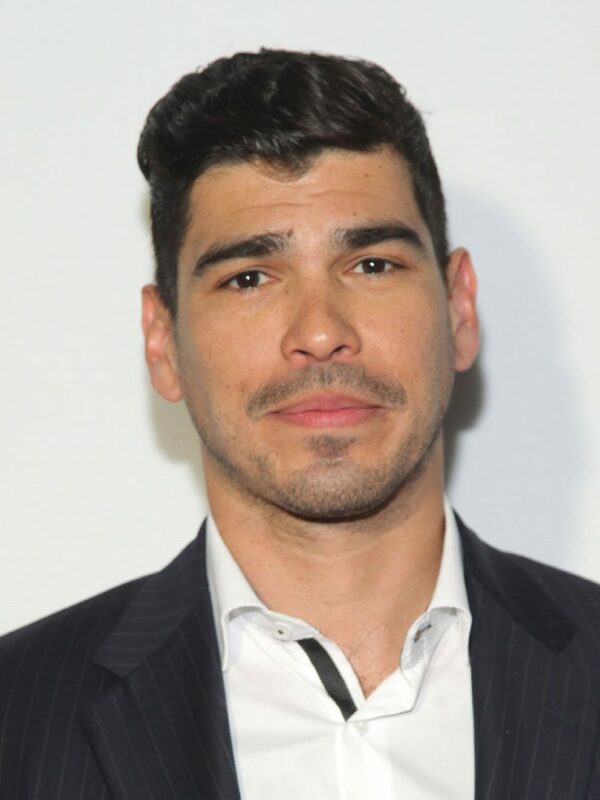 If Rio Grande Valley residents want to watch McAllen native Raúl Castillo act, Netflix is usually their best bet. The streaming service hosts multiple recent projects, like “Atypical” or “Seven Seconds,” in which Castillo is featured. But this weekend, Valley residents can see the 41-year-old on the big screen in his Sundance Film Festival award-winning film, “We The Animals,” with Castillo in town to attend select showing Friday, Saturday and Sunday. The McAllen High School graduate is hosting question and answer sessions at AMC Edinburg 18 after 7:50 p.m. screenings on Friday and Saturday, and also following the 3 p.m. show on Sunday. While Castillo has lived in New York City for the last 16 years, he said his upbringing in the Valley still informs his perspective. He called that lens “vital” to who he is and his approach to stories. Castillo said he “cut his teeth in high school theater in the Valley,” and remembers “discovering” the Puerto Rican poet Miguel Piñero at McHi. “He used bilingualism in a way I didn’t know you could do on the American stage, and he was doing it on Broadway … and The Public Theatre,” he said. “That had such an effect on me. Representation is important, he said, and cited Piñero’s writing, John Leguizamo’s one-man shows and the comedy of George Lopez for their influence. Castillo reminisced about his “pre-internet days” in the Valley, when locals had less exposure to the creative arts. There was initial uncertainty about whether “Animals” would have a Valley release, at least until early this week. Director Jeremiah Zagar earned the 2018 Sundance Film Festival Innovator Award for the film. “Animals” is a coming-of-age story featuring three children growing up in a fraught parental environment. Critics compared the acclaimed film to “Moonlight,” the 2017 Oscar winner for best picture. “El Chicano,” Castillo’s Latino superhero film, premiered at the Los Angeles Film Festival last week to a sold-out audience. He plays dual roles as brothers in the movie with George Lopez and Kate del Castillo. He gushed about playing the lead in an all-Latino cast. He echoed the sentiment of inclusion for Starz’s “Vida,” in which he has recurring roles. Showrunner Tanya Saracho was a high school friend. “Tanya has made sure to staff that writer’s room with Latino, Latinas and Latinx people,” he said. “She’s gotten Latinx directors, and it makes a difference when we’re telling our own stories.